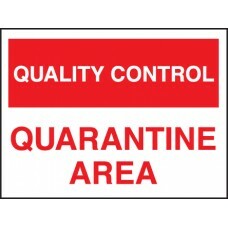 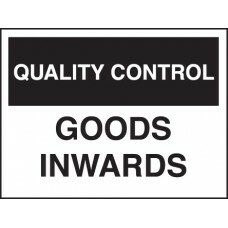 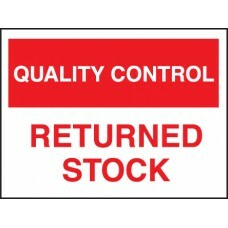 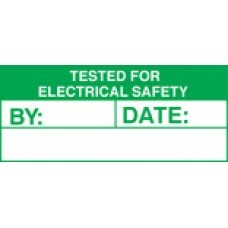 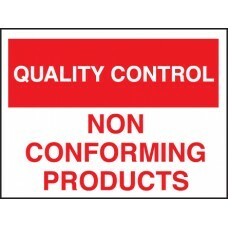 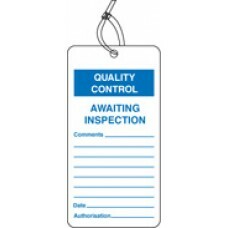 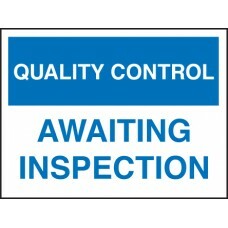 Quality control signs are ideal for improving product quality and employee awareness. Helps encourage staff to keep work areas organized and more efficient. 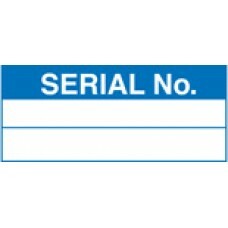 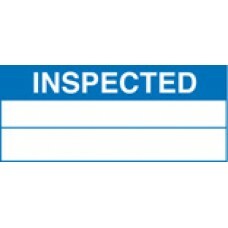 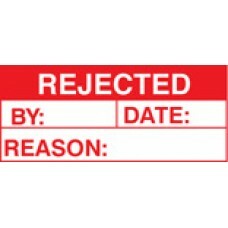 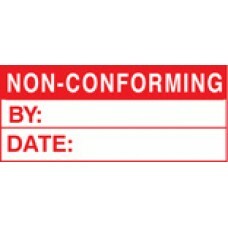 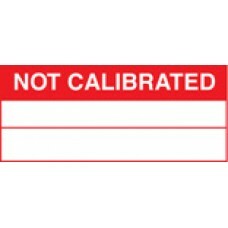 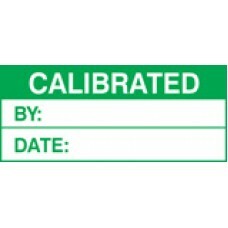 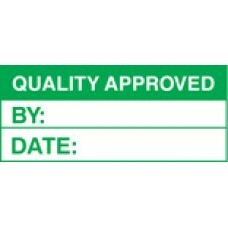 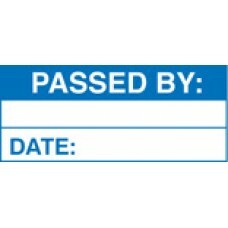 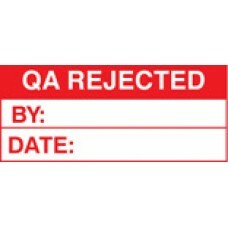 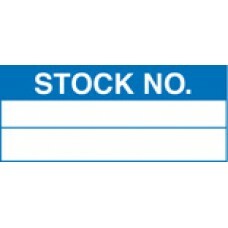 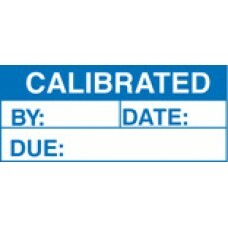 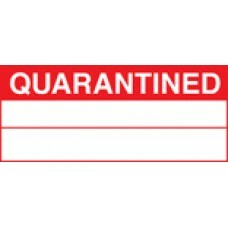 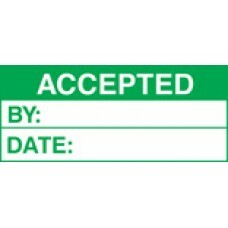 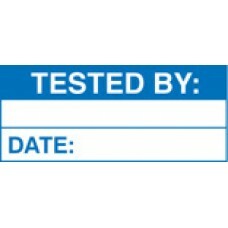 Self adhesive paperRoll of 1 QC labels can easily be written on with a standard pen or ink stamp. 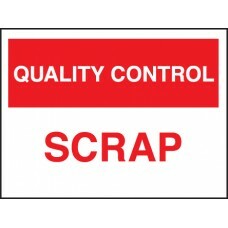 Material Options Explained Below is a more detailed description of the materials this particular safe..